The average cost for Brookdale Troutdale is around $7,023 each month. This is higher than the $5,852 estimated cost for the Troutdale area. While the nationwide estimated cost is approximately $4,215, Oregon is about $4,920 monthly. 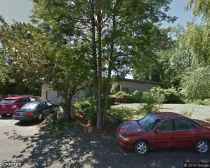 Brookdale Troutdale is located in Troutdale, Oregon. 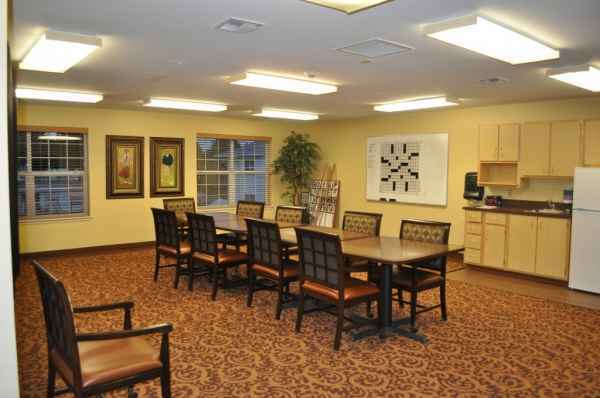 They offer senior living in a clean facility for seniors. The zip code of 97060 which contains this facility is a primarily middle income area. It has an average household income of $60,353. It is heavily populated, including around 21,226 residents in the neighborhood around the community. They are located in proximity to various local conveniences, including healthcare facilities, retail shopping, and worship services. There are 10 drug stores within 1 mile of the facility. They are located just 0.9 miles from Legacy Mount Hood Medical Center. There are also 31 churches within four miles, including Church of Jesus Christ of Lds, Brown David J, Columbia Ridge Community Chr, and East County Church of Christ. 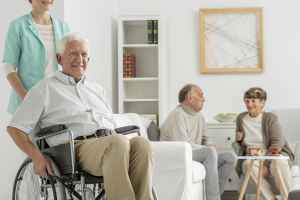 Brookdale Troutdale can provide many levels of senior care, including memory care, assisted living, nursing home care, and independent living. The community is a great fit for individuals who are at any stage of dementia and who have trouble with common chores, and who require special care on a routine basis. 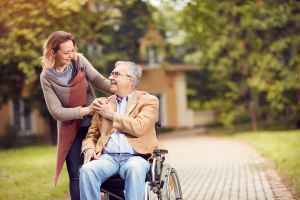 They can also accommodate individuals who have mobility but require some support with completing common activities like bathing, food preparation, and house keeping. In addition, they can service individuals who can not live on their own and require a high degree of support and medical attention. 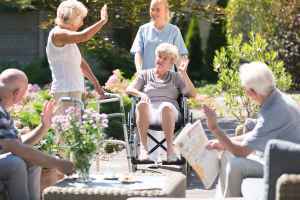 Finally, they can care for individuals who are in good health and independent and who want to live in a fun environment with some services like house keeping and on-site maintenance. 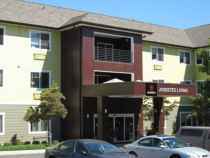 They have many amenities and services available to their residents. For example, they provide multiple health services including nurses on staff, occupational therapy, speech therapy, podiatry services, and general assistance with personal care. In addition, they have several personal services such as laundry service, a concierge service, transportation services, and a 24-hour staff. They also have different housing choices like studio suites.